Mircobial is a beneficial product which will aid your plant in the defence against pests and diseases such as Pythium- root rot, Fungal Diseases. Even with good maintenance and prevention in place disease and fungi attacks can still take place, this can be a result of poor environment control, lack of oxygen or PH shifts- Microbial is the solution. 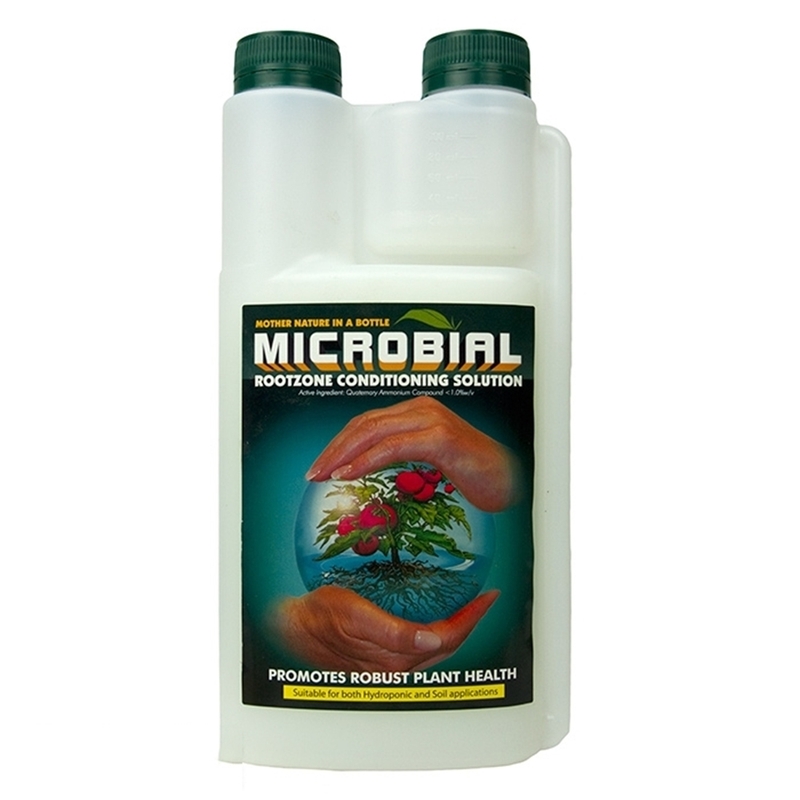 Microbial is a very effective micro cleanser and plant conditioner targeting the root zone.  It works by cleaning and reviving your plants so they can fight back against contaminants like bacteria, fungi or pests. This product stimulates your crops immune system without damaging your plants. In addition this product is non toxic and environmentally friendly, a must for any growing environment.